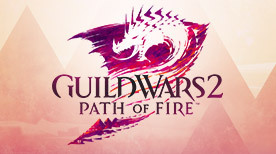 Join AuroraPeachy and other members of the Guild Wars 2 community for fun and game discussion! Join Sayael as she shares her artistic experience with you live on stream. 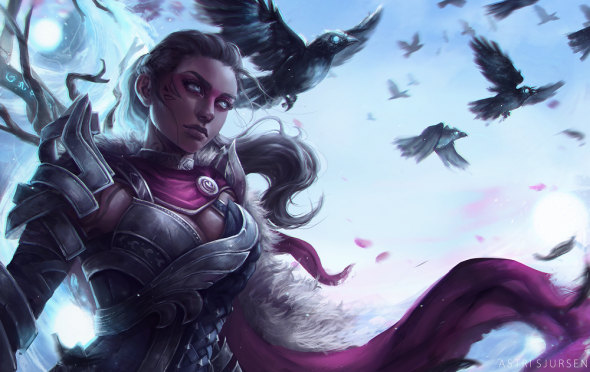 Rebroadcast: The very talented Astri Sjursen walks you through the creation of the raven-themed norn portrait above. 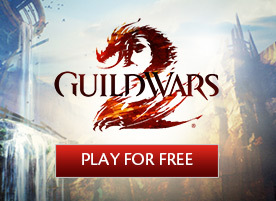 You can also find all the previously created artworks on the Guild Wars 2 Art Show Flickr Album.